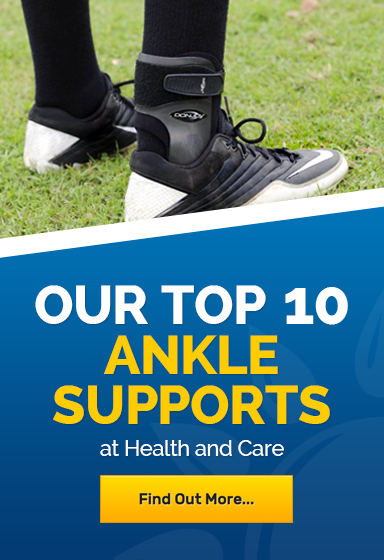 Here at Health and Care we pride ourselves on our selection of supports and braces that aid in the recovery of ankle strains, sprains and more. 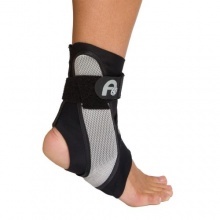 This is why our Ankle Supports for Sprains selection includes well respected brands from across the UK and further, such as Donjoy and Aircast, the industry leaders in sprain and strain recovery. 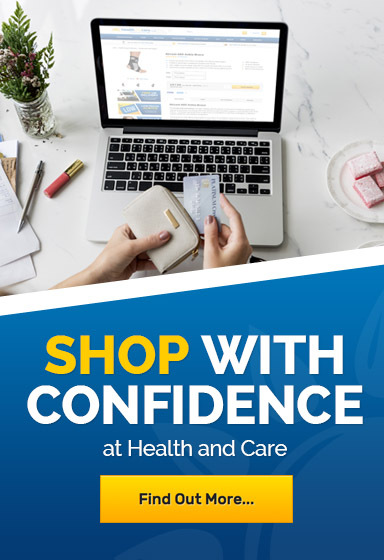 If you want to find out more or would like some advice on our range of ankle supports, please contact us on 020 7720 2266, or contact our help desk at helpdesk@healthandcare.co.uk.